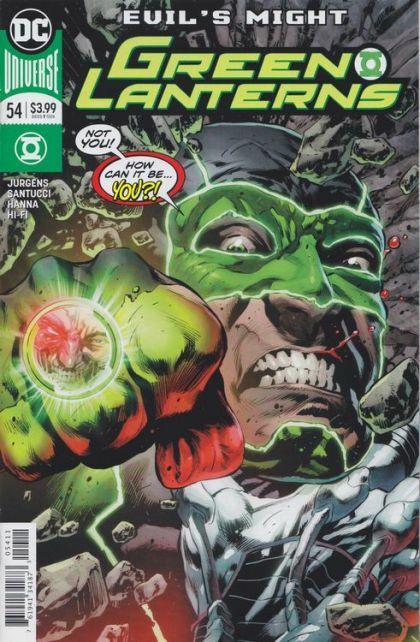 The Cyborg Superman, Hank Henshaw, found a way to override the Green Lanterns' Power Rings, and he's using that ability to gaslight Simon Baz in part five of the "Evil's Might" storyline. 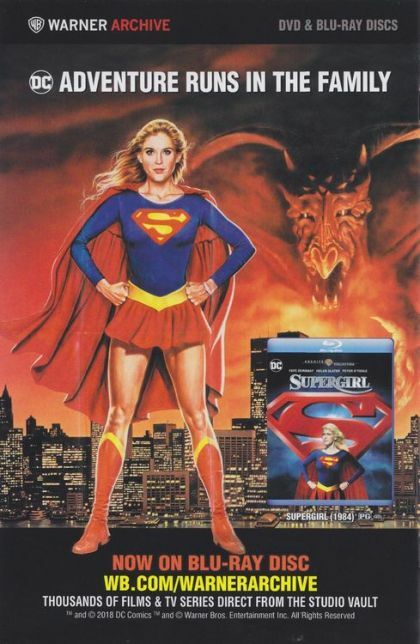 Communicating with Baz through his ring, Henshaw convinces Simon to trespass in Superman's Fortress of Solitude, where Henshaw will have access to all the cosmic weaponry that would make him unstoppable. Can Simon throw off the mental shackles ensnaring him? Or will he unwittingly help Hank Henshaw become an omega-level threat once again?